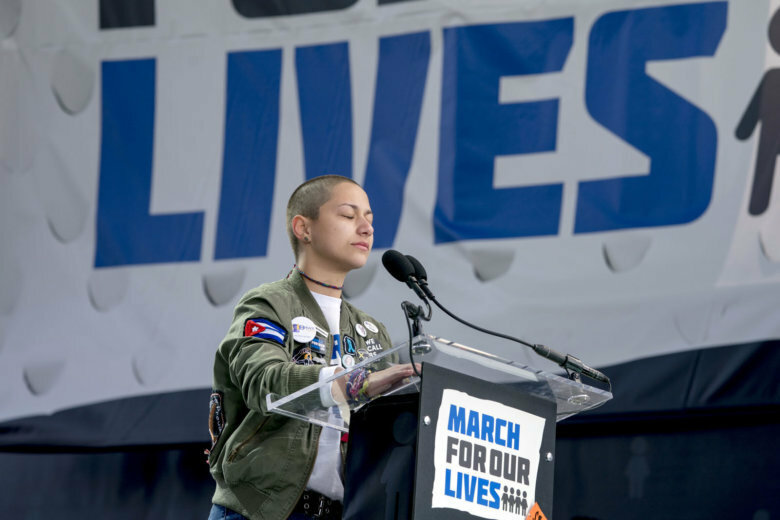 More than 200,000 people took to the National Mall to call for stricter gun control laws in the March for Our Lives in D.C. You can see some of the highlights of the event here. 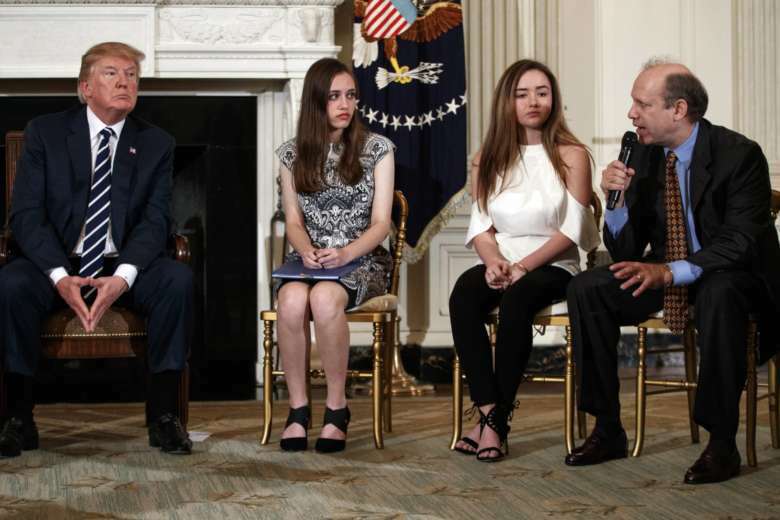 March For Our Lives — a rally promoting gun control efforts — arrives in Washington Saturday. It is is expected to draw hundreds of thousands of people to the area, which will have a major impact on traffic and transit. WTOP has all the information you need. 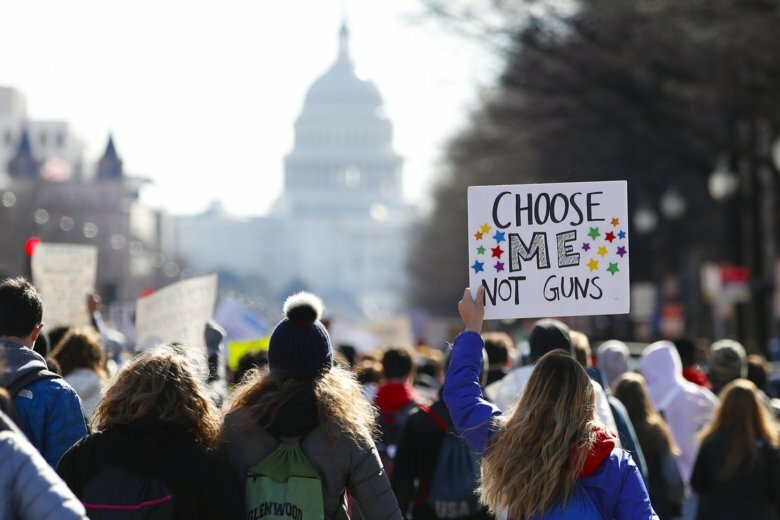 As the March For Our Lives is set to begin in D.C. Saturday, a new poll finds that gun violence, including in school, is the biggest fear young people face. 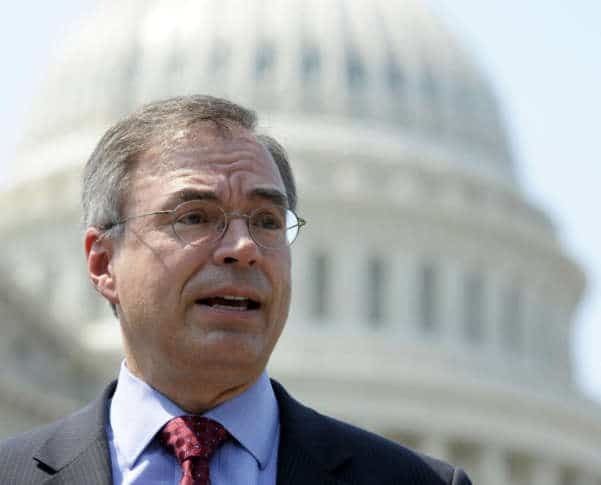 The bill would be used in determining charges for cases revolving around threats of mass violence and increase penalties if the threats are made against children or places where children gather. 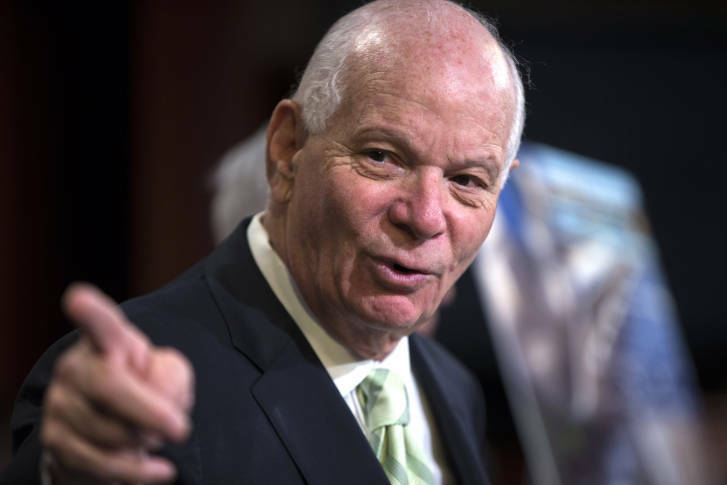 Cardin told Richard Montgomery students that he was proud to see so many from Maryland take part in a recent walkout — and some responded with demands for more than rhetoric. 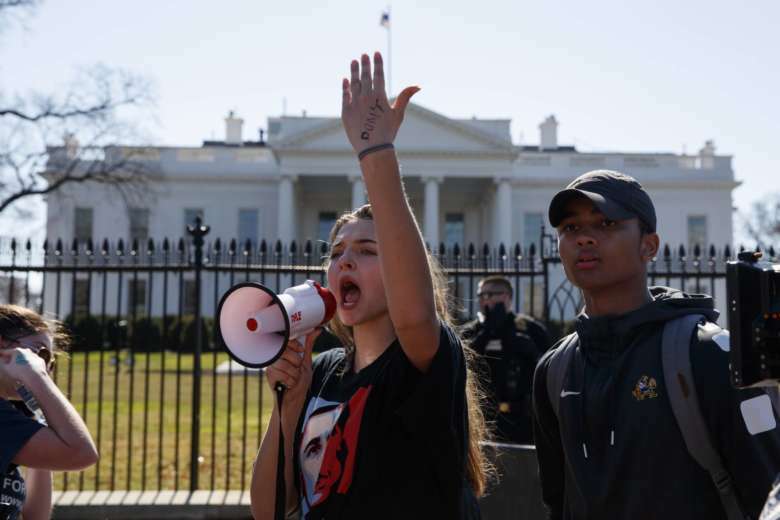 Students on Wednesday walked out of school nationwide and across the globe for the National School Walkout to protest gun violence. 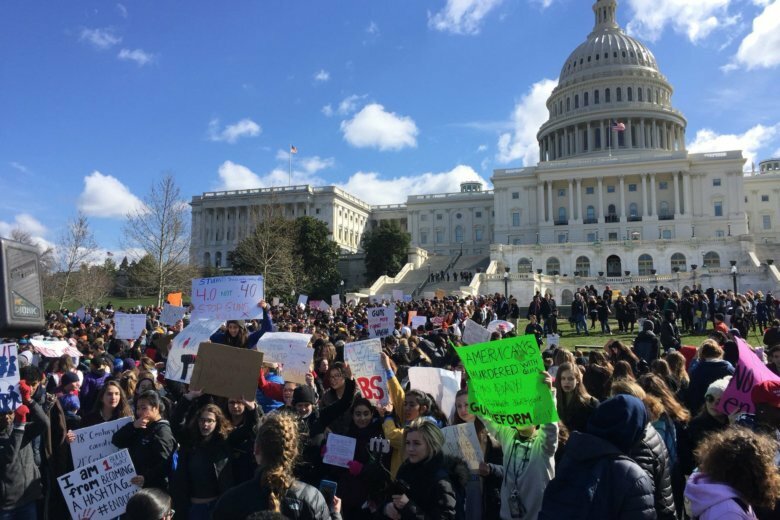 On March 14, students all across the globe took part in a school walkout for 17 minutes to protest gun violence. 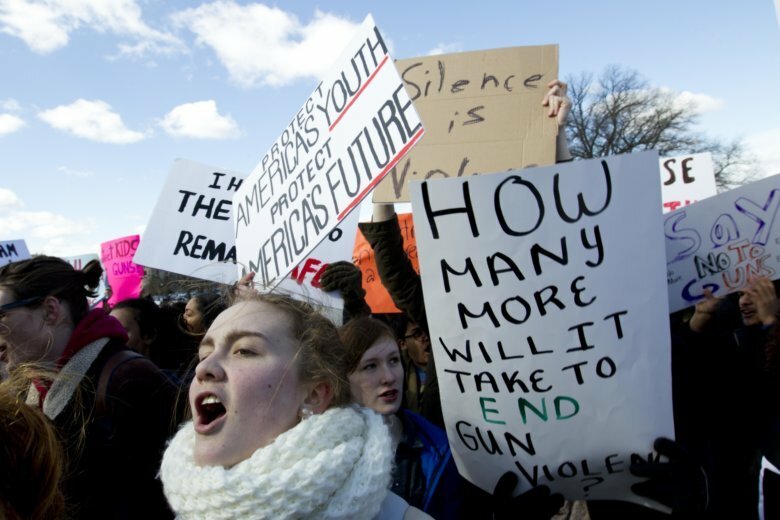 Check out the photos from one of the largest student-led demonstrations in decades. Va. Gov. 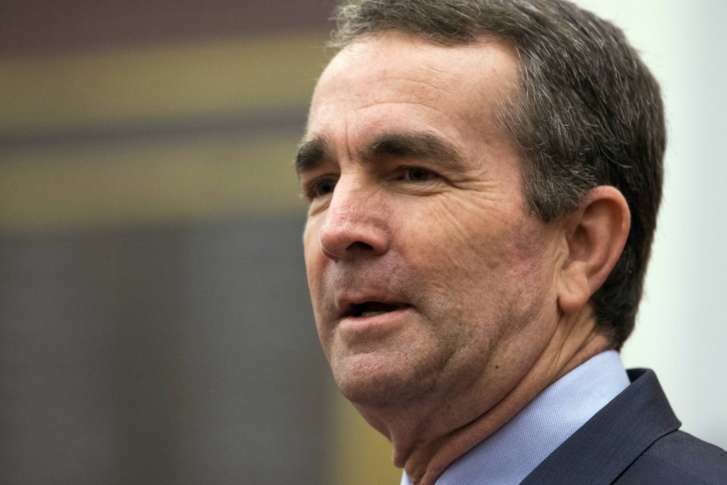 Ralph Northam said he wants the upcoming session to focus on resolving the standoff over the state’s two-year budget. 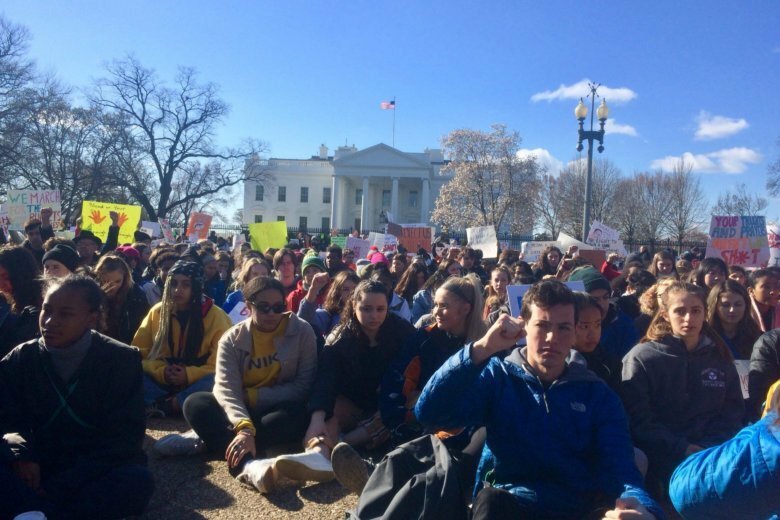 Superintendents and principals throughout the D.C. region have been reminding students of school policies on disruptions to the school day, while trying to strike a balance to allow students to express themselves. 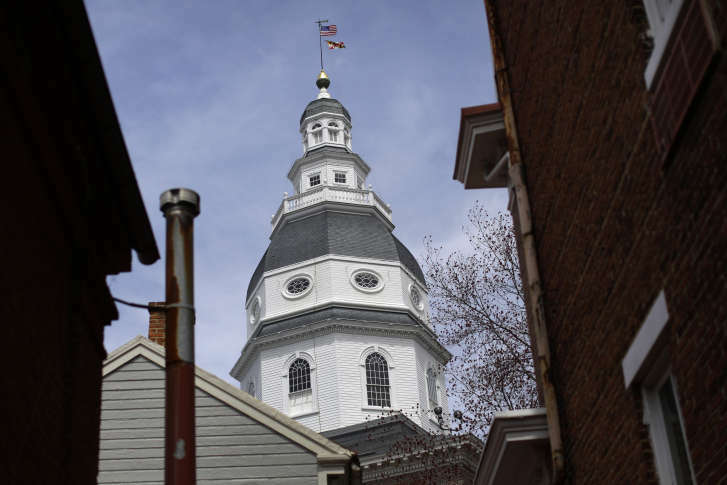 As congressional gun talks ramp up, see how contributions from gun rights or gun control groups are distributed to Maryland lawmakers. 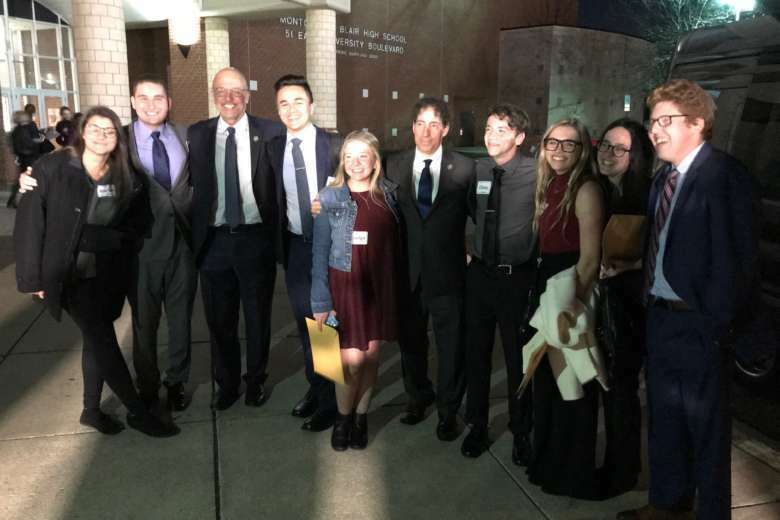 A meeting in Silver Spring brought Montgomery County students together with several young people from the Parkland, Florida, high school, where a Feb. 14 mass shooting claimed the lives of 17 victims. 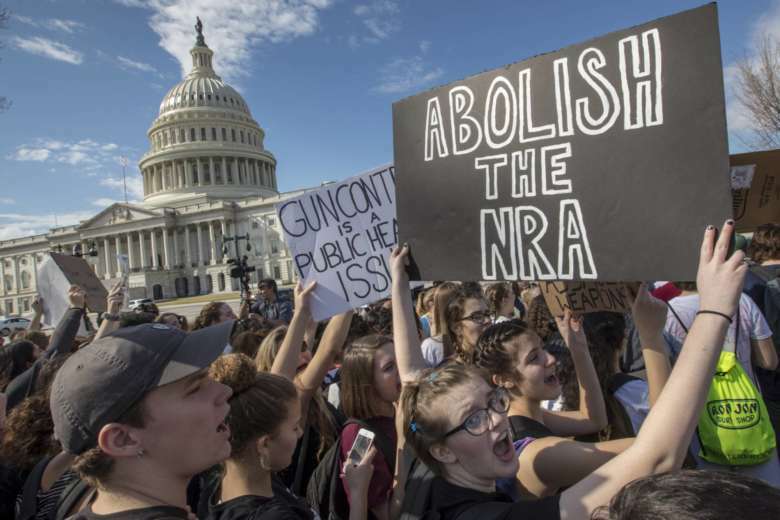 Proponents for stricter gun control laws are planning a march in D.C. in the wake of the Parkland school shooting, but they have hit a snag: There’s no set site for a demonstration. 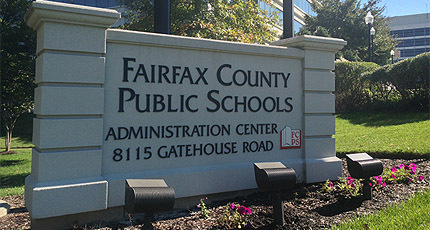 Fairfax County School Board members will introduce ideas to promote safety, ranging from calling for gun control measures to increasing armed security.